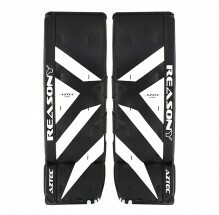 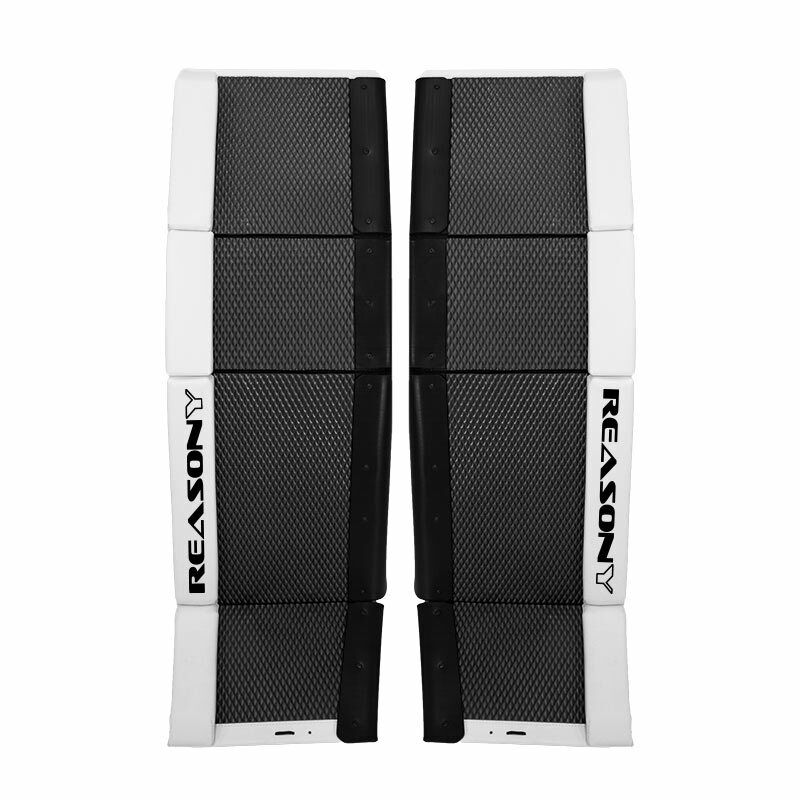 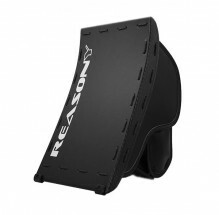 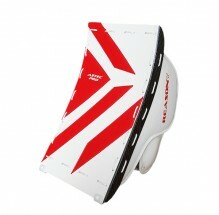 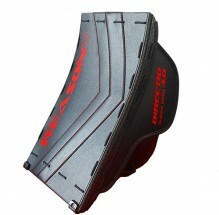 ReasonY 100%Ballhockey PRO Hemguards are designed to protect bottom of your goalie pads. 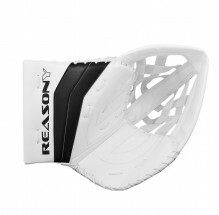 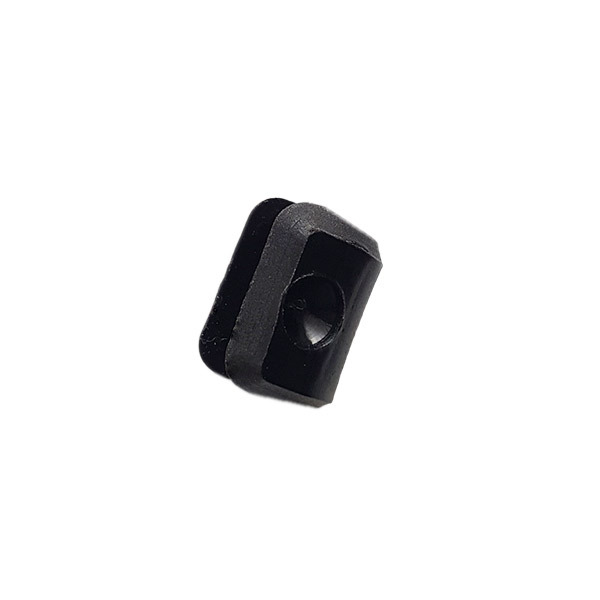 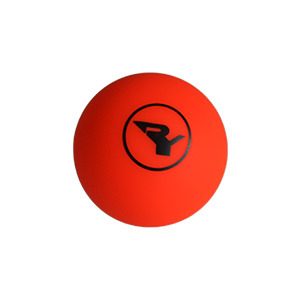 PRO Hemguards are 4mm thick from PRO thermoplastic made in Germany to ensure durability and ability to slide better. 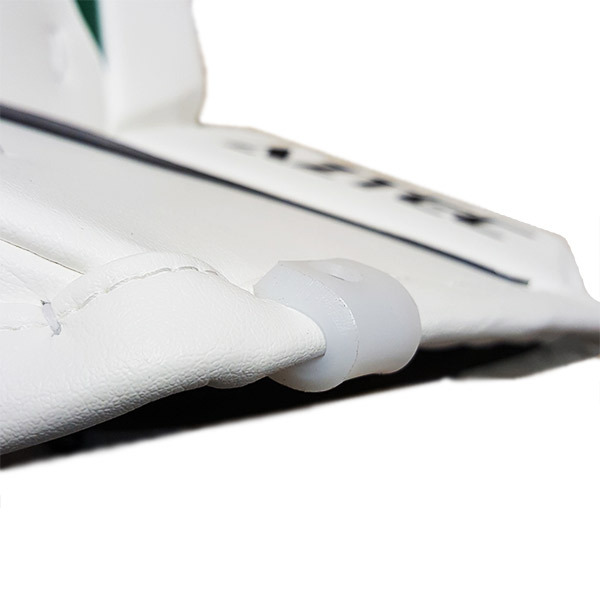 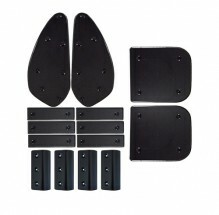 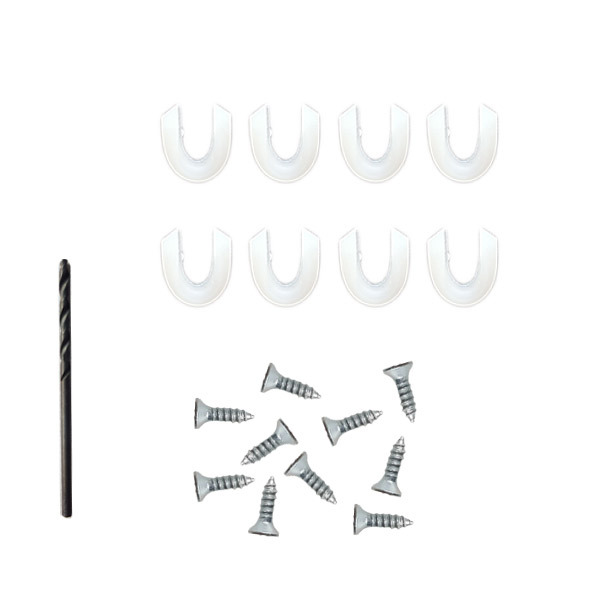 These guards can be used for most pads on the market that have bottom hem with 8-10mm thickness. 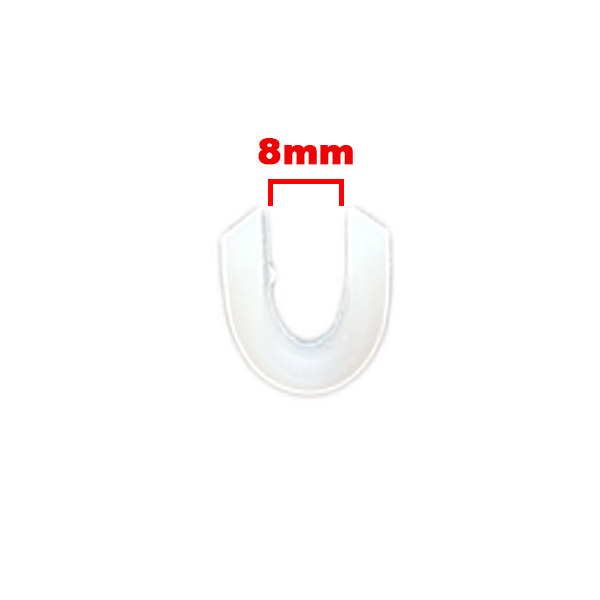 PRO Hemguards can be formed in boiling water, in case your hem is thicker in certain places.